Grants for the kind of work we do are extremely limited. To compensate, our board and community volunteers have stepped up to fill the gap. At KIAC we work hard to maximize our resources. In 2014 our board and community volunteers donated over 3,100 hours, 2,900 of which were direct services to our clients. With the addition of our legal program the board and volunteers have already donated over 2,000 hours in the first four months of 2015. Since its start in November of 2014 our Legal Services program has served 278 clients. These are people who would go without legal help without the existence of our legal program. 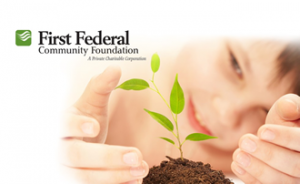 Our Family Services and medical clinic programs have served over 100 clients. Your contribution will help us continue this work. 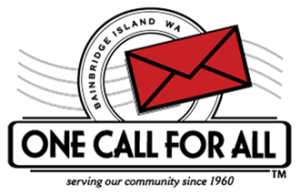 On May 5th please CLICK HERE to donate to KIAC during the Great Give. My parents and I came to America from England . I was 12 years old. My father was in the process of finalizing my INS paperwork. My father passed away. My paperwork never got finalized. Finding out as an adult, the situation I was facing & the uncertainty of my future, I felt there would be no hope. K.I.A.C are professional and knowledgeable men and women, Who genuinely care the people they represent. Today I now have hope and my future is something to look forward to. 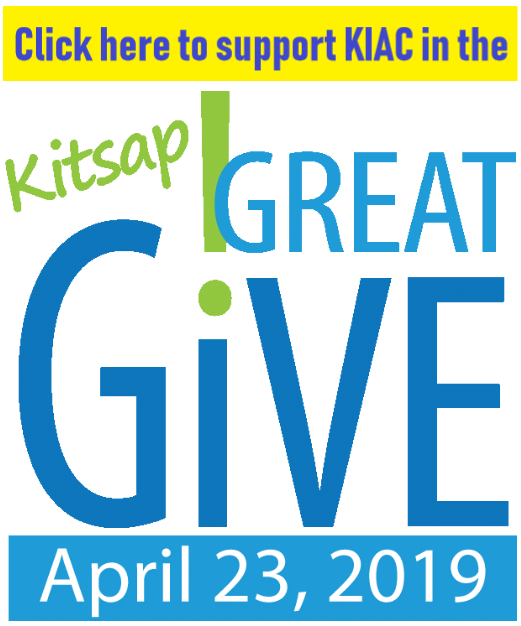 Choosing to support KIAC during the Great Give means you’ll be helping the only organization in Kitsap County dedicated solely to assisting immigrants from all nations become productive, contributing members of our community.